For professional hybrid repairs in San Diego and the surrounding area, visit Mode Automotive. 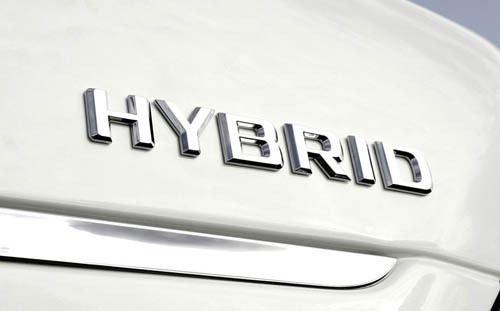 With every visit to our shop, you’ll be treated with the utmost courtesy while your hybrid repairs are completed accurately. When you trust Mode Automotive for your hybrid repairs, highly trained ASE-Certified technicians will be servicing your vehicle. In business since 2011, we utilize the same technology as the dealership for a thorough diagnosis of all hybrid repair needs. Whether your Toyota Prius has a battery issue, your Chevy Volt has cooling system problems, or your Honda Accord Hybrid has transmission concerns, Mode Automotive utilizes the expertise to handle the matter correctly. 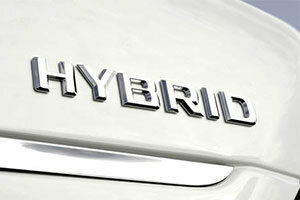 You trust your hybrid vehicle only to a high-quality repair shop, so why would you settle for economy-grade parts? At Mode Automotive, we always use OEM and name-brand aftermarket parts for hybrid repairs, ensuring long-lasting performance on the roads of San Diego and beyond. For your peace of mind, our hybrid repairs are covered by the Napa AutoCare Warranty. For Professional hybrid repairs throughout San Diego, CA, trust Mode Automotive. Call us today or request an appointment online.